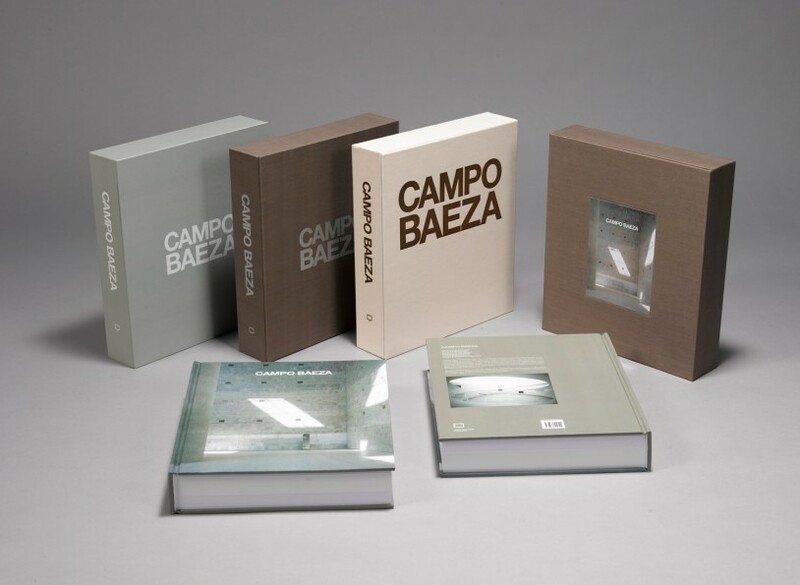 A monograph on one of Spain’s greatest contemporary architects, featuring projects spanning four decades of international practice. 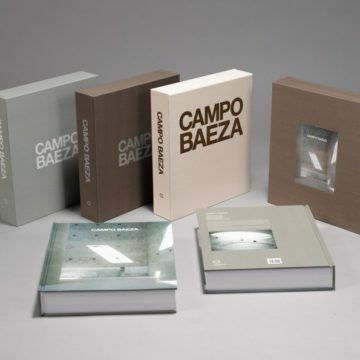 Alberto Campo Baeza, one of contemporary architecture’s most distinguished voices, is renowned for a body of work that exudes the power of radical simplicity. The clarity of architectural ideas expressed in his buildings have ranged in scale from such small but beautiful residential structures as the Turégano, Gaspar and De Blas houses, to cultural facilities such as Andalucia’s Museum of Memory in Granada, an addition to his earlier achievement, the Caja General Bank Headquarters. 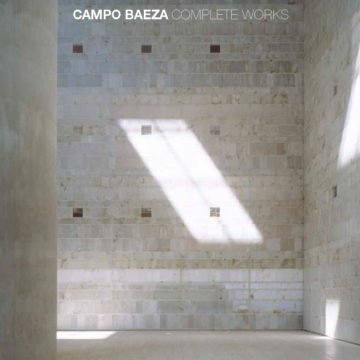 All share an uncompromising dedication to simple composition, and demonstrate the ways in which he so brilliantly deploys disciplined restraint to achieve architectural silence in the face of the clamour of the modern city. 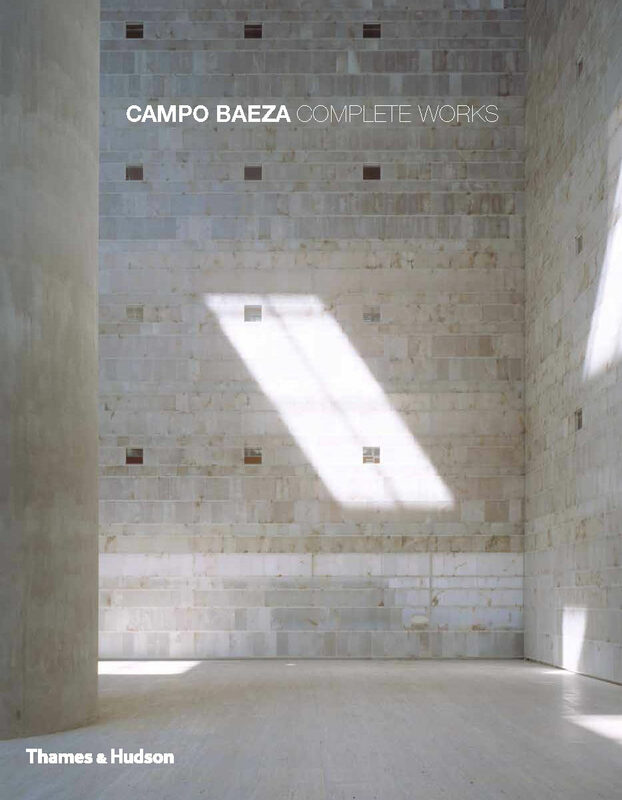 Contributions by Richard Meier, Jesus Aparicio, David Chipperfield and Manuel Blanco offer critical commentary on Campo Baeza’s persistent quest for beauty and relevance through his adherence to simplicity and a deeply felt devotion to modernist principles of architecture.